Equipment: Toaster. Microwave. Coffee Maker. 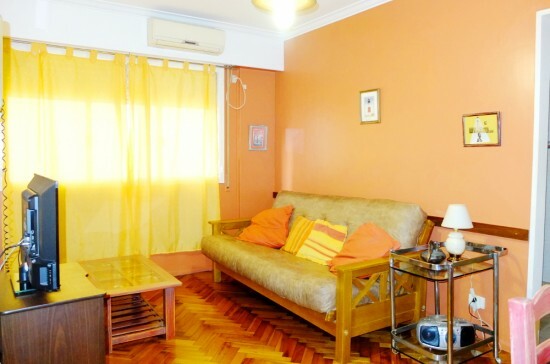 Quiet apartment, with very good location and access to different points of the city.